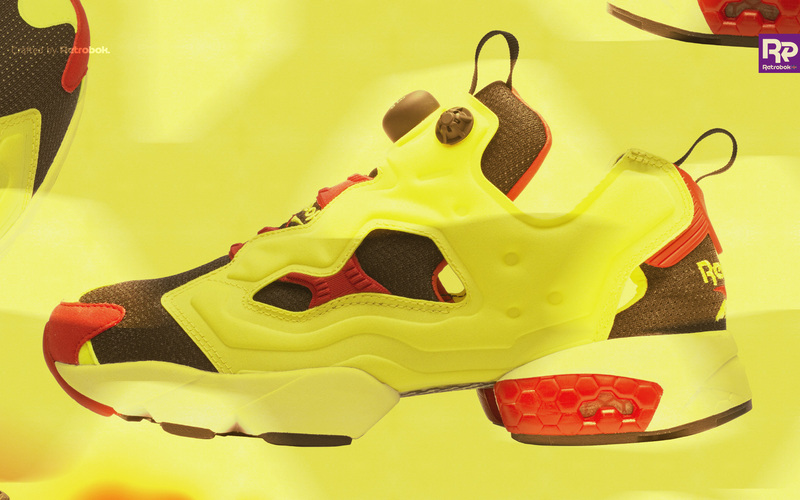 The Instapump Fury has never shyed away from bold colourways; but with more recent applications of block colours (the 2013 SNS ‘Popsicle’ springs to mind) and asymmetry, a new turf war on ‘most memorable Fury makeup’ seems to be on the cards. Comments Off on Hypebeast — Why Is the Reebok Instapump Fury So Popular in Asia? 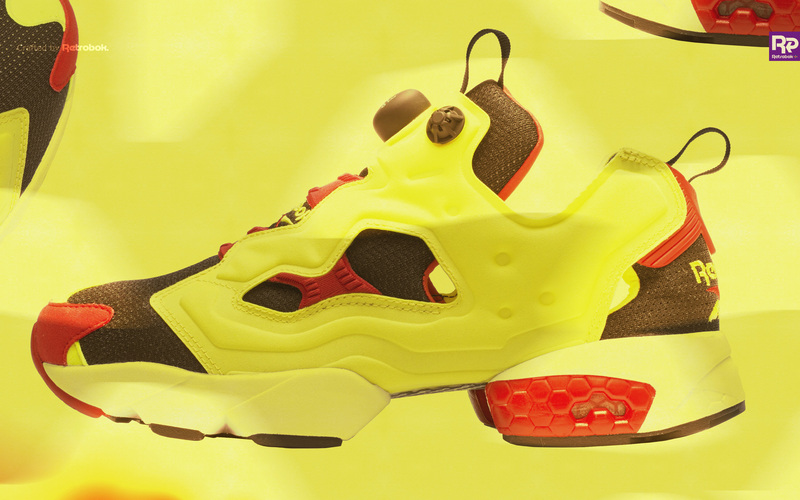 In its 20th anniversary year, the Instapump Fury collaborations keep getting crazier and crazier — and there’s nothing wrong with that! From Japans’ Milk fed and using White and hot Pink as its primary colours, the upper runs a speckled candy (‘hundreds and thousands‘ almost) pattern and features an embroidered heel counter too. 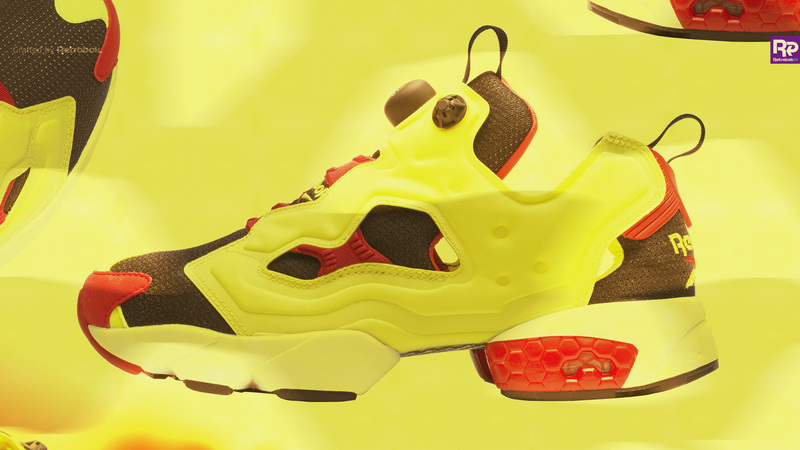 Hugely amusing video short revealing Solebox’s recent collaboration with Reebok Classics for the 20th anniversary of the Instapump Fury. I think this situation may feel true for many creatives still with their feet on the street. The shoe itself features a digital camo print inspired by German ‘flecktarn’ camouflage (if you remember there was a Pump Fury a few years ago with a pixel treatment – I have them), as well as a black inflatable cage and the German flag on the tongue. 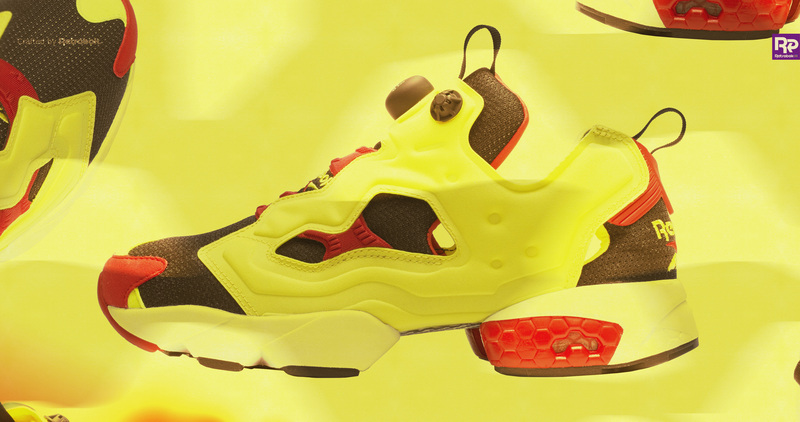 2014 is the 20th anniversary of the Instapump Fury, and Reebok Classics have announced the OG colourway release on Friday 31st January. As most of you are also aware, Reebok are planning a huge raft of makeup collabs for the Fury — 27 collabs have been stated meaning a significant focus for Reebok Classics in 2014 is very much on this legendary, out-of-this-world shoe. As far as release dates for the 27 collabs are concerned, Reebok Classics tell me these will ‘roll out weekly’ through Spring and Summer, ensuring the focus is on the OG’s first and foremost. 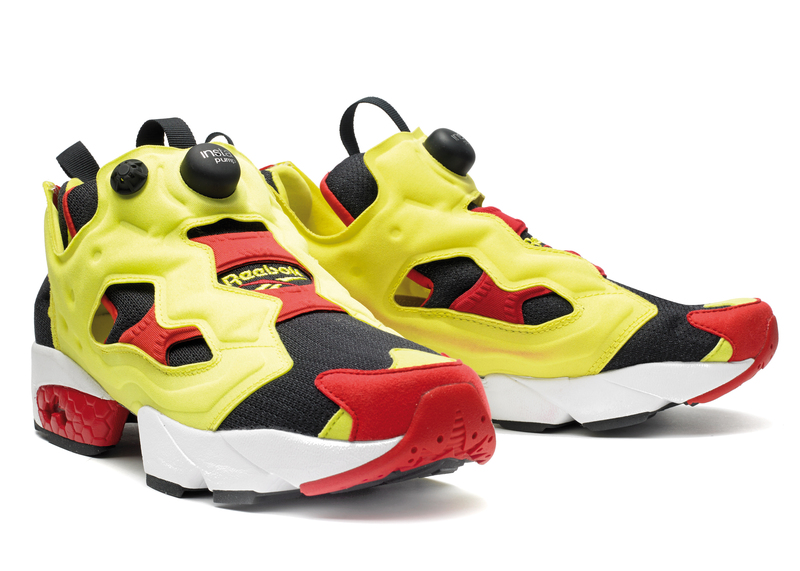 To my less-trained eye, Reebok have done a great job on the accuracy of these retro OG’s ; the unique toe wraps are accurate to the ’94 originals, and of course the triple hexalite window on the heal too. If you have thoughts about the accuracy/quality of these, Retrobok would like to hear from you. 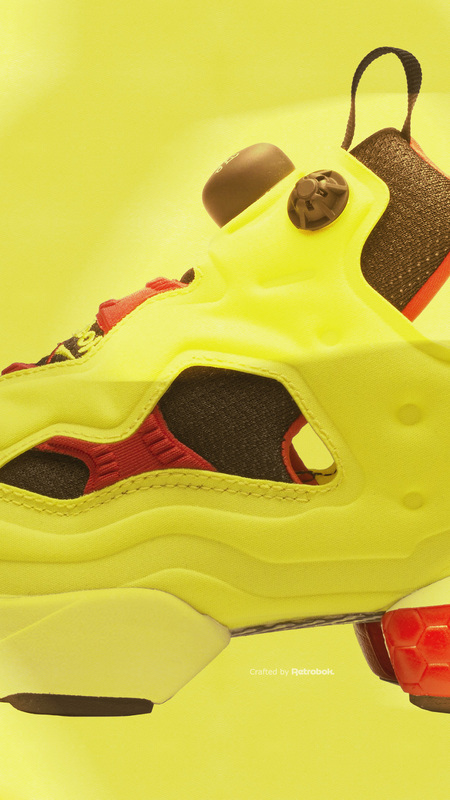 I’m not seeing any pre-order activity on these in any stores yet, but will post up as soon as I do.